Bob Woodall is Dothan’s leader in all things air-conditioning. 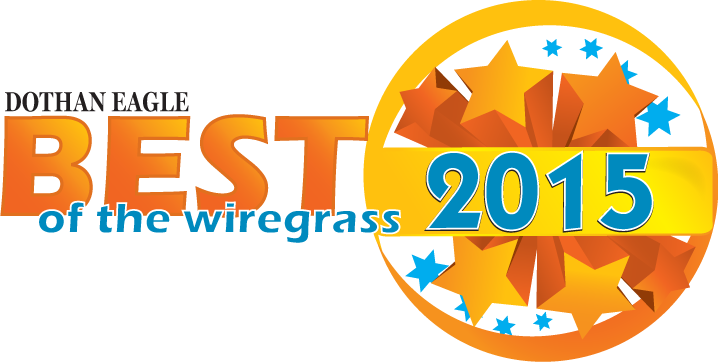 We’ve been servicing the Wiregrass community for over 50 years. Give us a call at (334) 340-1111 and let us get your AC system back in business. 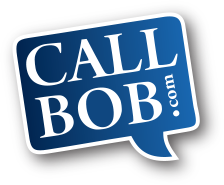 If your unit isn’t functioning properly, Call Bob! We’re on call for you 24 hours a day, 7 days a week. We have an entire division devoted to commercial projects in Alabama, Florida, & Georgia.